I like celebrating the start of our traditional New Year with Spring. It’s like a fresh start. We don’t make resolutions, but we do look toward to the rest of the year as an opportunity for a renewal, both spiritually and physically within ourselves and our homes. Things like spring cleaning happens as well as the planting seeds, in particular, wheat. The reason we plant the wheat is for Barakat, which is prosperity. It’s supposed to bring plenty in your life. I decided to start a tradition this year with my kids, planting seeds of wheat for Navroz and to celebrate Spring. This is a great activity to do with the kids during spring break and it gives you a chance to talk to the kids about the season of Spring. 1. Fill your pot with soil about half way. 2. Sprinkle with wheat seeds. 3. Then cover the seeds with more soil. 4. Spray with water to moisten the soil. 5. Then place the plant near sunlight and spray with water each day to keep the soil moist. You should see sprouts beginning to pop through the soil in 5-7 days. 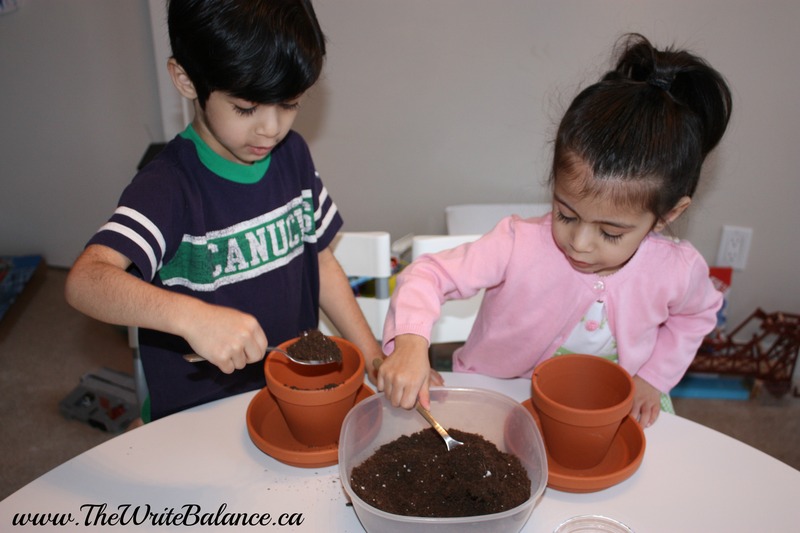 Planting seeds is a great way to celebrate spring and celebrate Navroz with your kids; to talk about new seasons and help your kids learn how to take care of something and see their fruits of labour at work when the plant begins to grow. What do you like to do to celebrate Spring? Navroz Mubarak to all and Happy Spring! 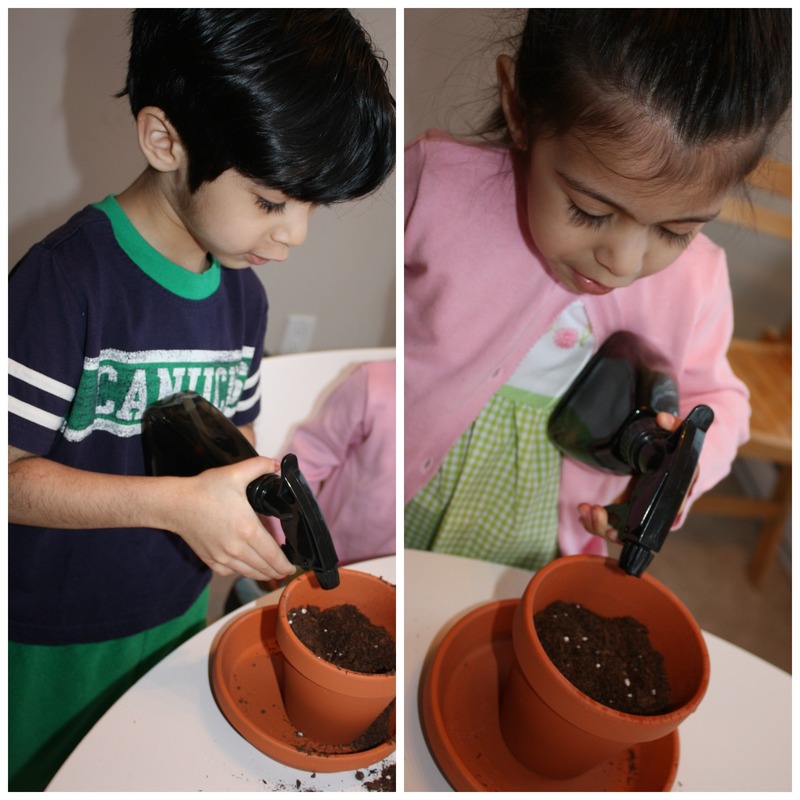 Growing plants and food is great for kids to do. We were always growing something at school. Thanks Nick, i think it’s great for kids too! Excuse my ignorance Salma but is this the same as Persian new year’s? My daycare providers are from Iraq originally and that is what they told me they are celebrating this week. Thanks for sharing about traditions important to your family. I love to learn about different celebrations. Take the kids to the farmer s market or a local farm to learn about the fruits and vegetables grown in your local area. Farmers can explain to your kids about what produce is in season and where they were grown. Let your little ones pick fresh fruits and vegetables to take home to prepare an Earth Day picnic. Show them how to wash and prepare fresh produce into fun-sized bites for kids. Farmer’s markets are so great for the family!